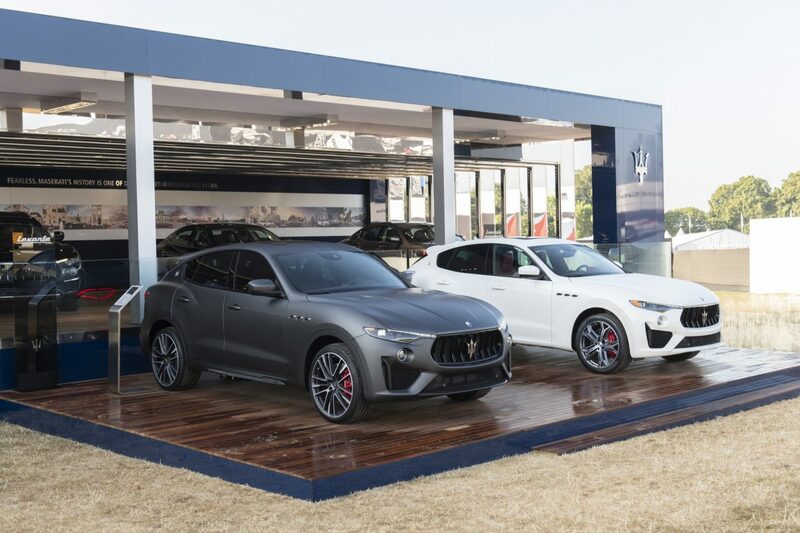 At the ongoing Goodwood Festival of Speed, Maserati has launched its highly focussed Levante GTS SUV. With the Q4 AWD system it won’t just be easy for the Levante to get out of the car park, but thanks to its Ferrari-assembled twin turbo V8, it can run up and down the hill course without breaking a sweat. The 3.8-litre engine makes 542 bhp, which gives the Maserati Levante GTS a 0-100 kph time of just 4.2 seconds and a top speed of 292 kph. In terms of styling, there’s a new lower front fascia, redesigned rear bumper, and slightly more premium interior. 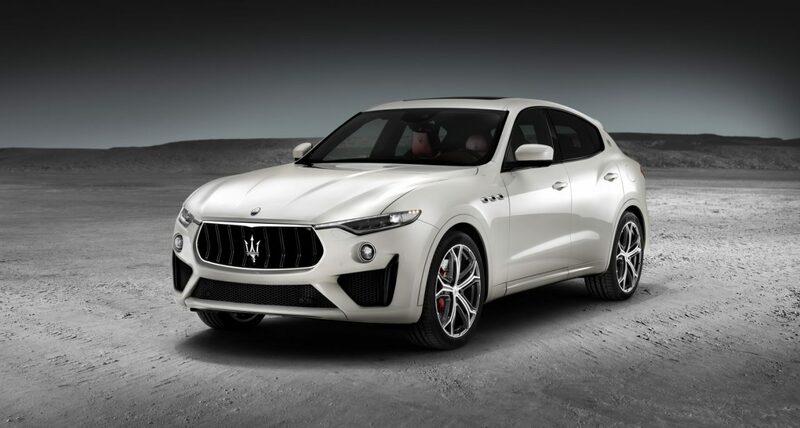 The vehicle derives its styling from the Maserati Levante Trofeo, and is scheduled to be launched in India this year. Exact details will be known closer to the launch, but Maserati mentions that a launch of the end of Q4 (fourth quarter; not the AWD system) 2018 is expected.